This is Part 5 of the 5-part Chemical Policy Summit Series. To learn more about the series, please click here. The mid-term elections fundamentally changed the balance of power on Capitol Hill, and the result will have a significant impact on chemical regulation and environmental matters generally. The Democrats are now firmly in control of the House, and Congressional oversight will be in high gear. The House is widely expected to launch a dizzying number of investigations, almost certainly some of them related to the U.S. Environmental Protection Agency’s (EPA) positions on climate change, the role of science, ethical lapses, and deregulation in general. The use of subpoenas is also expected to be in full display this year. House and Senate leadership in key Committee assignments will change and so also will the personalities, tone, and content of Congressional oversight of and priority setting related to chemical and other environmental matters. Join us for a timely, focused, and riveting discussion. • Significant Congressional leadership changes and their impact on the 2019 legislative agenda. • Probable legislative priorities impacting the Office of Chemical Safety and Pollution Prevention (OCSPP) in 2019. • Key Toxic Substances Control Act (TSCA), Federal Insecticide, Fungicide, and Rodenticide Act (FIFRA), and Endangered Species Act (ESA) initiatives likely to proceed in the New Year. Ms. Dunn has been serving as the Administrator for EPA’s Region 1. She previously was Executive Director and General Counsel for the Environmental Council of the States (ECOS). 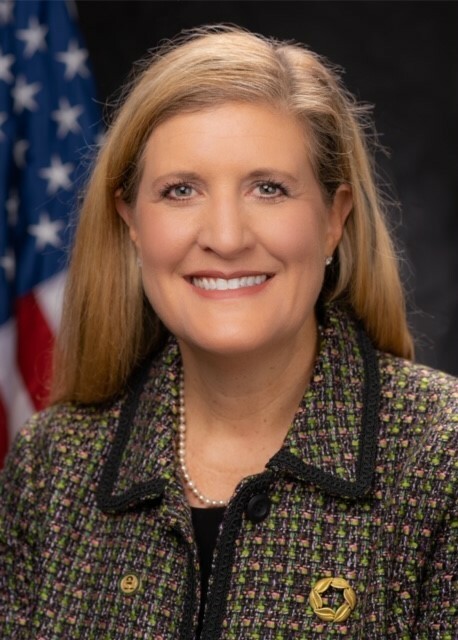 Prior to joining ECOS, Ms. Dunn served as Executive Director and General Counsel for the Association of Clean Water Administrators. Ms. Dunn has also served as a Chair of the American Bar Association’s (ABA) Section of Environment, Energy, and Resources (SEER). Ms. Dunn has extensive experience in environmental education, having served as Dean of Environmental Law Programs at the Elisabeth Haub School of Law at Pace University. In addition, Ms. Dunn has taught at the Columbus School of Law, Catholic University of America, and, most recently, as an adjunct associate professor of law at the American University’s Washington College of Law. Ms. Dunn received a B.A. in political science from James Madison University and a J.D. from the Columbus School of Law. 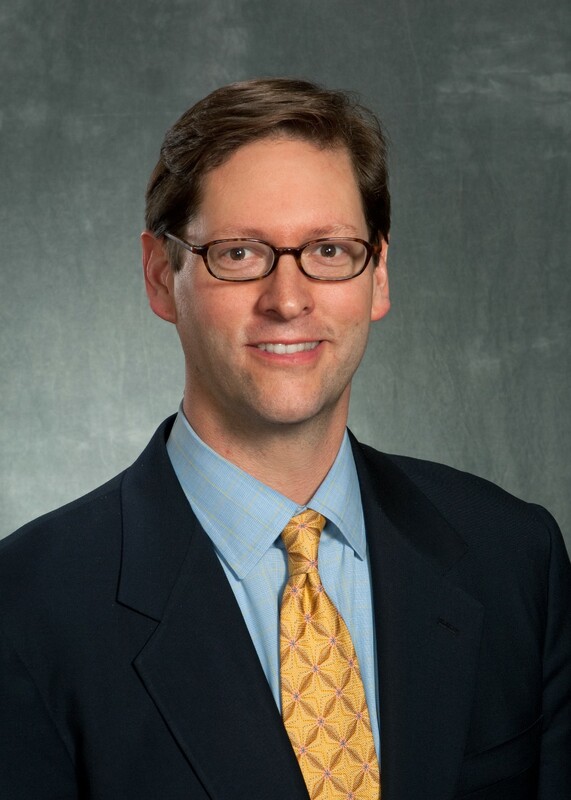 Beau Greenwood is the Executive Vice President of government relations and public affairs at CropLife America (CLA), the largest national trade association representing developers, manufacturers, formulators and distributors of chemical crop protection solutions in the United States. In this role, Mr. Greenwood leads the association’s national and state advocacy efforts. Prior to joining CLA, Mr. Greenwood served in a variety of agriculture policy capacities on Capitol Hill and in the executive branch. Most notably, Beau served the late-Senator Howell Heflin (D-AL) on the Senate Agriculture Committee in the 1990s. While with Heflin, Mr. Greenwood was instrumental in writing the 1996 farm bill as well as the 1996 Food Quality Protection Act (FQPA), among others. After Heflin’s retirement, Beau returned to the House Agriculture Committee where he served as professional staff to Ranking Member Rep. Charlie Stenholm (D-TX) until leaving the committee at the end of 1999. Beau began his professional career as a staff assistant to then-House Agriculture Subcommittee Chairman Rep. Charlie Rose (D-NC) in 1990. A graduate of the George Washington University, Beau also attended Texas A&M University.